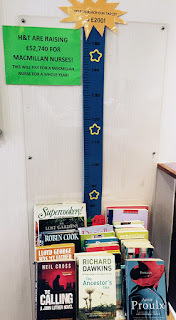 Members of the public who have books they would like to donate can drop them in over the next month at their store at 148 Central Road, KT4 8HH (opposite the pedestrian lights near Iceland) and also in Sutton Hight Street and Castle Street Kingston. 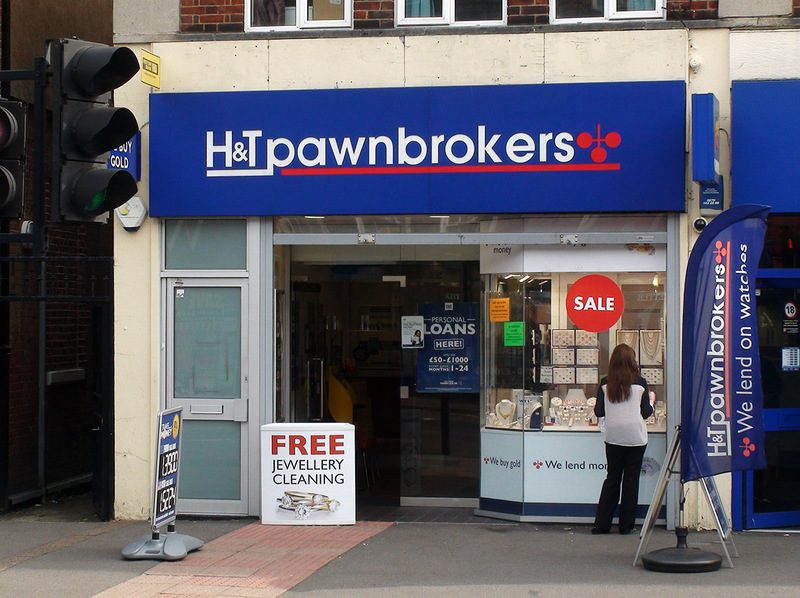 H&T Pawnbrokers is supporting Macmillan in many of the 190 stores nationwide this year and have already raised over £2,000. 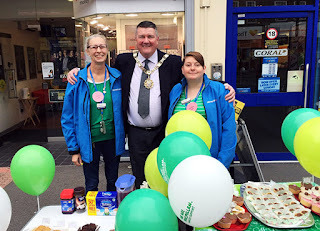 The pawnbroking and second hand jewellery stores are holding a range of activities including cake, book and plant sales; sporting challenges; themed fancy dress days; and entertainment events. The store would be grateful for any books - children, adults, fiction and non - fiction. 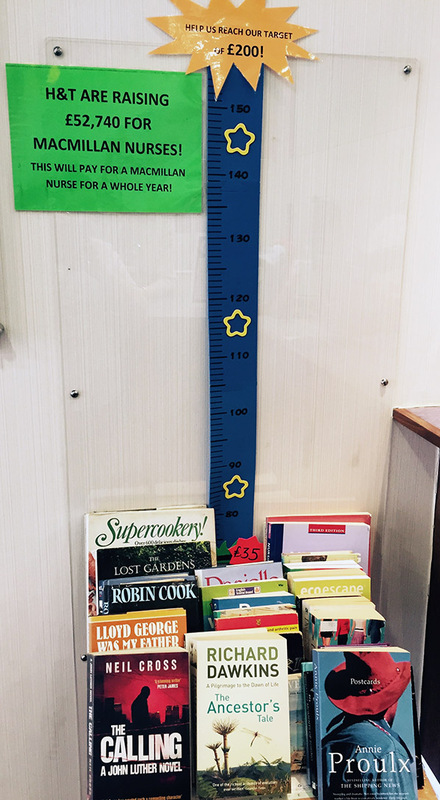 So if you've got a few old books lying around - why not donate them to a good cause like this?